The chance to hold a piece of history in our hands in the form of a plastic model, but an interesting trend has emerged. One of the greatest ways to boost engagement with our past is to give people the chance to redesign it. The Virtual Curation Library at Virginia Commonwealth University intended to work with simple digital models when it started the ambitious project to scan a variety of historical military artifacts with Department of Defense funding. It soon found favour and grew into something grander, but the original team was surprised that the impact plastic models had on the general public and even archaeologists. These simple, visual representations boosted engagement and brought history to life. Now educators have discovered another way to use these models. By giving children the chance to redesign historical artifacts, they can increase the engagement with the past. The historical models to teach other aspects of science, engineering and design. One of the most popular additions to the VCL is a series of chess sets made up of historically significant pieces. Now the team has discovered that the engagement goes through the roof when you give people the designs, a little guidance and the freedom to make things relevant. A new initiative is to create Lego-like blocks that create a puzzle. It’s simple, but it’s oh so effective. It is also the tip of the iceberg. Children learn a lot of abstract concepts in school, in maths, science and history that could be better displayed with the use of gamification, a puzzle element and our own past. For instance, the Pyramids are an abject lesson in trigonometry and geometry. Other artifacts could help students grasp complex concepts with the help of these 3D printed plans, a little storytelling and the chance to solve the riddle themselves. We can also apply modern theories of material science, construction and even principles like aerodynamics to improve upon the designs of years gone by. As a species we have evolved and science has progressed. By showing children how to improve upon old designs we can give them a better appreciation of modern technology and the world we live in today. They can trace evolution, redesigning animals around the skeleton to show how nature found a way to improve. 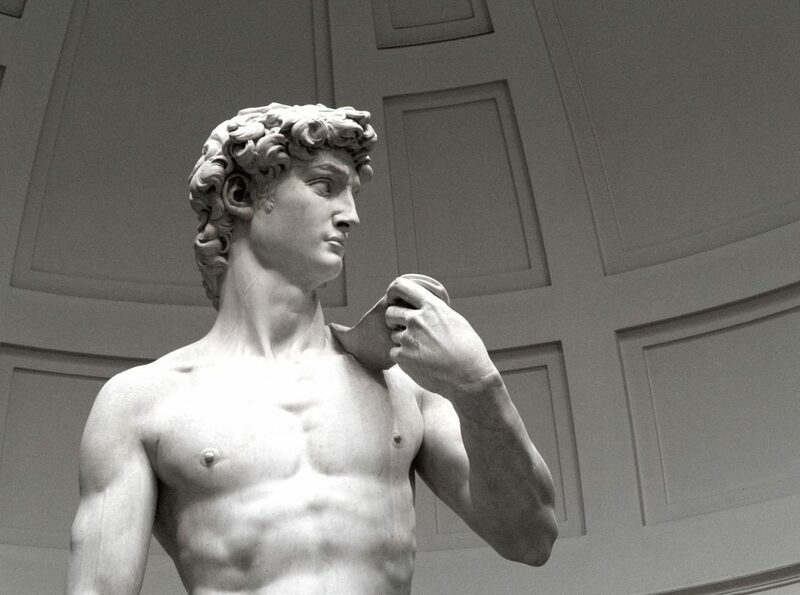 In art class, they can give MichaelAngelo’s David some clothes and they can reverse engineer some of the great works to find what sets them apart. They can even give Cleopatra a modern style. Even that is a relatively serious application for this technology, though, and we may find that younger children especially can bond with the subject matter if we just let them run wild with it. So they could take designs, historically significant items and moments, and go to town on them. In the real world it would be vandalism on a grand scale, with 3D printed replicas with no intrinsic value we are simply giving them a chance to learn. In marketing speak, this is simple brand exposure that will help the children form a meaningful relationship with the subject matter that will pay off later. There is a way to structure this, from wild and free in the early years to advanced design techniques for older children and even university students, that could make this a viable and valuable addition to the educational system. It’s just one more use for the Virtual Curation Library that we really didn’t see coming. As software progresses then we will find even more and the case for expanding the VCL to other areas, to the whole world, will virtually make itself.